The Rise of Cloud Gaming: Good for the Environment? Could the rise of cloud gaming be better for the environment? 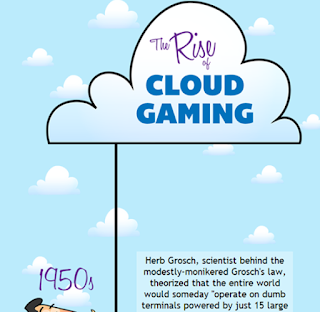 To help us all learn a bit more about "The Cloud" and cloud gaming, here is a fun infographic on the history of the internet and cloud gaming, in particular. I know I learned a lot! Enjoy! 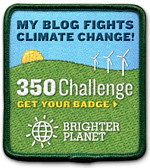 Free Green Blogger Opp: Get Green For Spring!